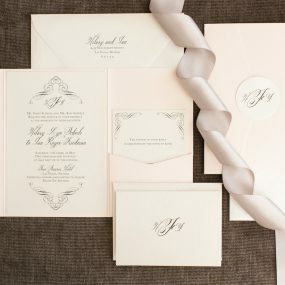 When it comes to creating a classic design, the color palette is so important. 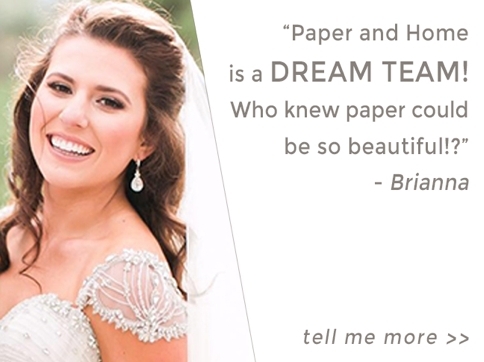 Kelly & Alfred, who were wed at The Westin Lake Las Vegas this fall, understood this when they approached us for their wedding invitations. 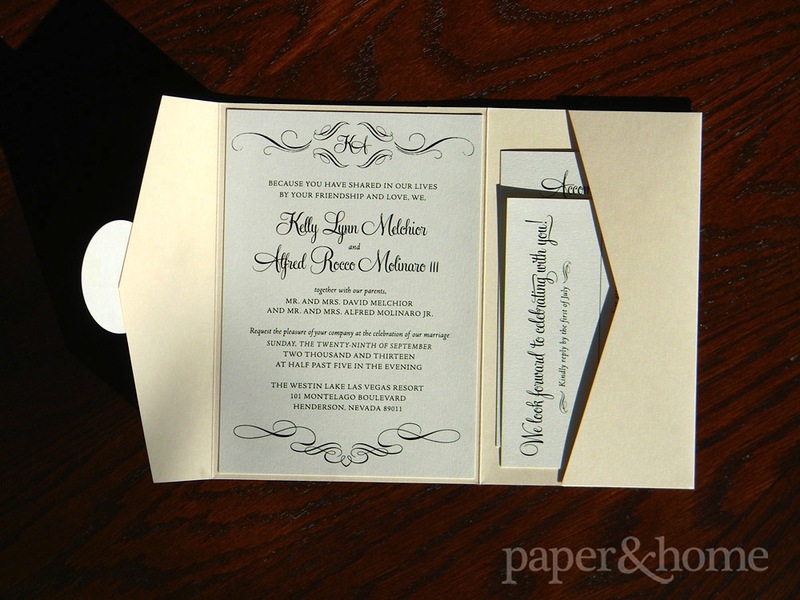 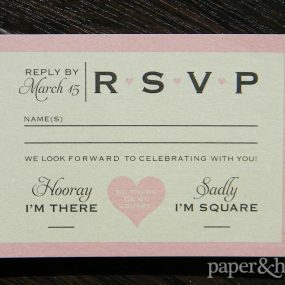 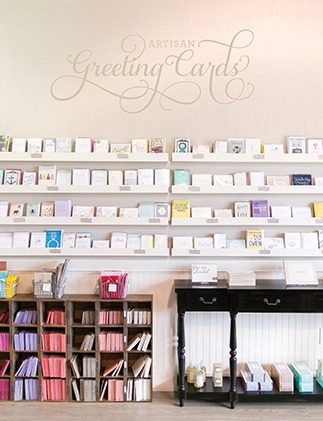 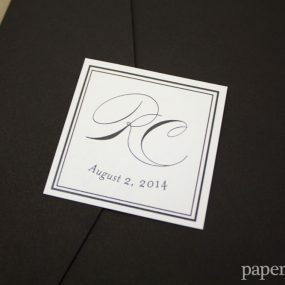 They selected an elegant blend of champagne and pearlized shimmer papers and let the timeless black ink do its thing. 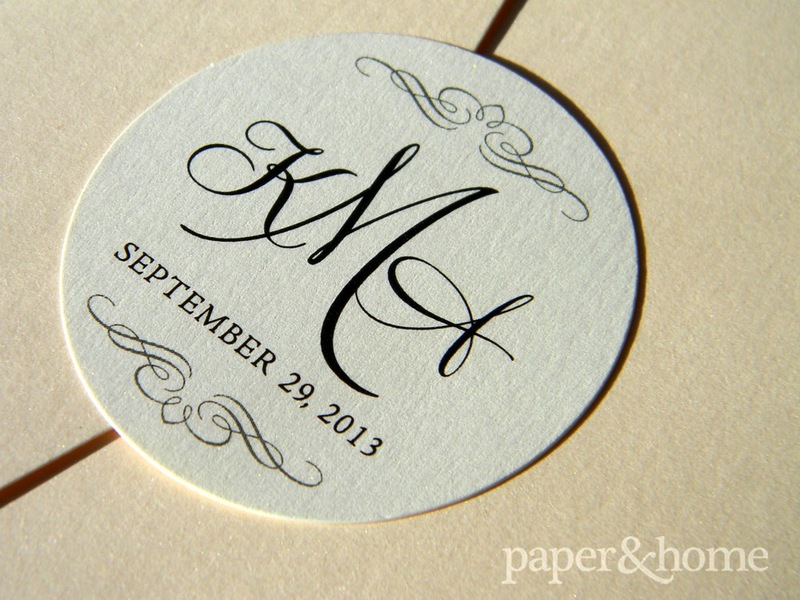 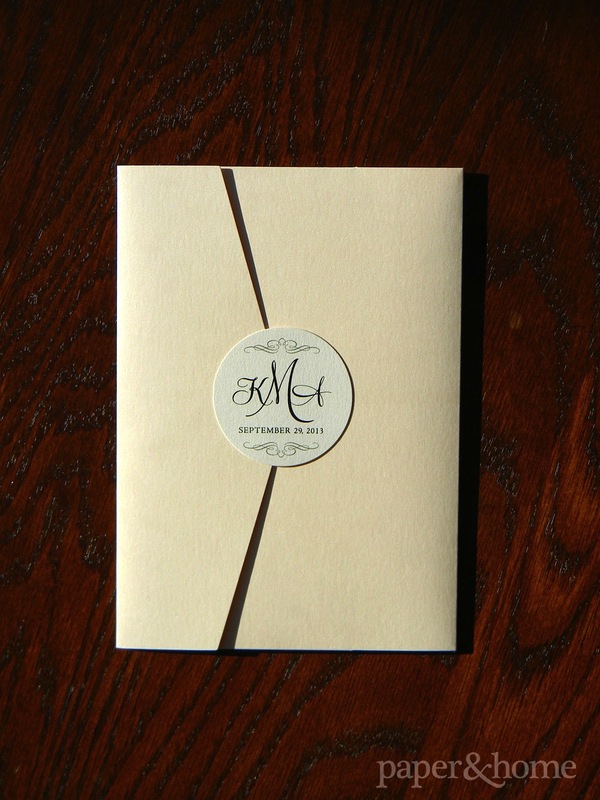 We created a nice monogram with simple flourishes and created an invitation that stands the test of time.